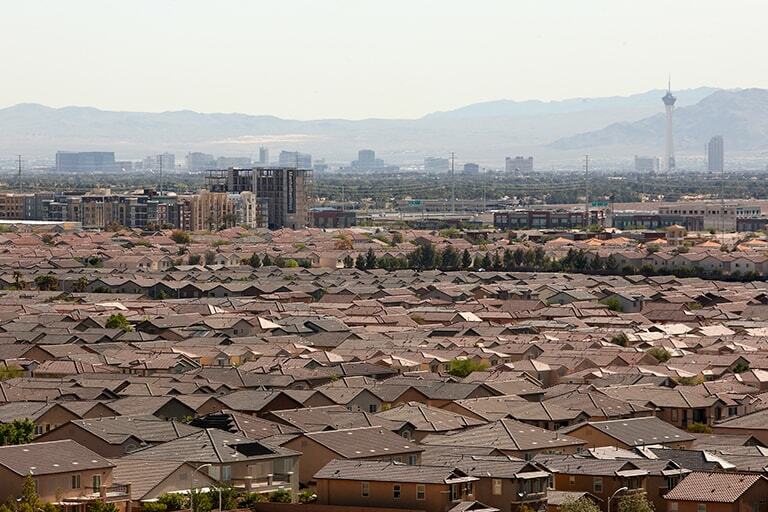 UNLV has been an integral part of the growth and prosperity of Southern Nevada. For more than 60 years, the university has helped improve the business, social, and cultural climate at the local, state, and regional level. UNLV’s College of Engineering faculty and students teamed up to design and produce a 3-D printed, robotic hand that enabled Hailey Dawson to grab, grasp, grow, and throw. 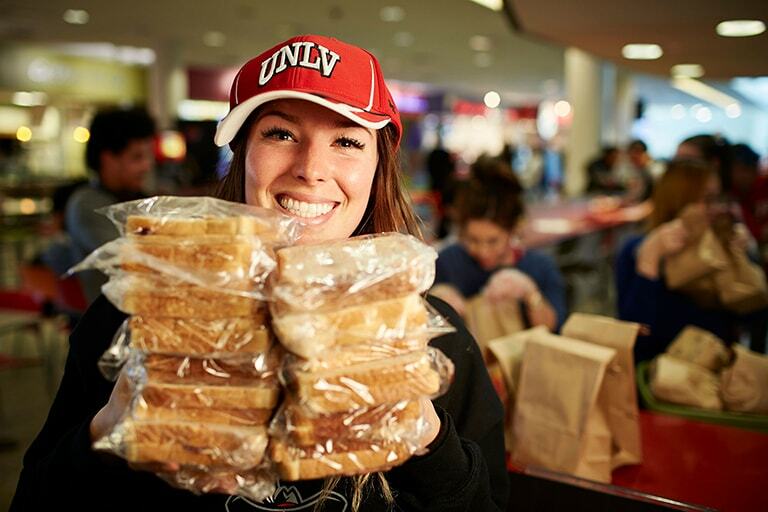 Hailey’s hand is just one example of the important role UNLV plays in the community. 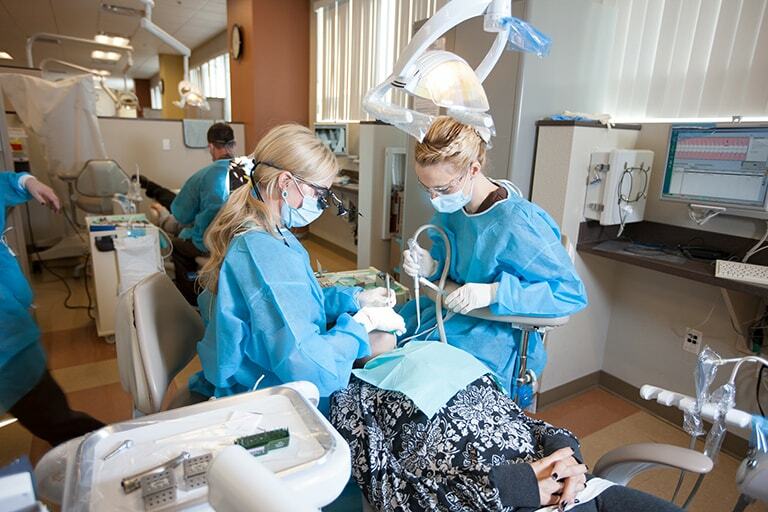 The School of Dental Medicine has more than 70,000 patient visits per year in its clinics throughout Nevada. 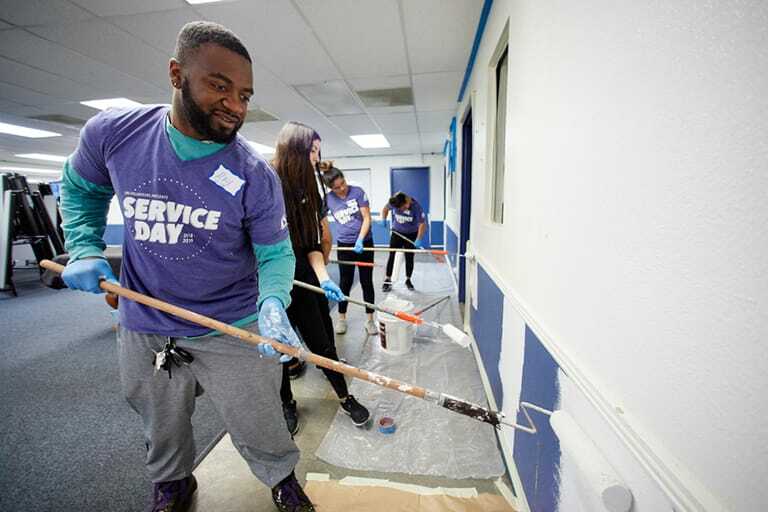 Its low-cost fees, combined with community outreach and free clinics at the school provides nearly $6.3 million in free services to those in need. UNLV Medicine Clinics are committed to helping the underserved areas and population. 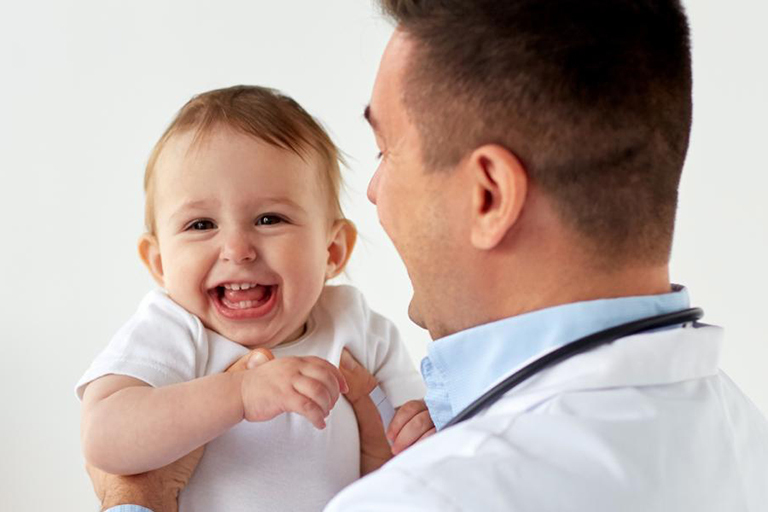 The multi-specialty practice includes an integrated autism center, employs three pediatric general surgeons, and a specialist in pediatric allergy/immunology. 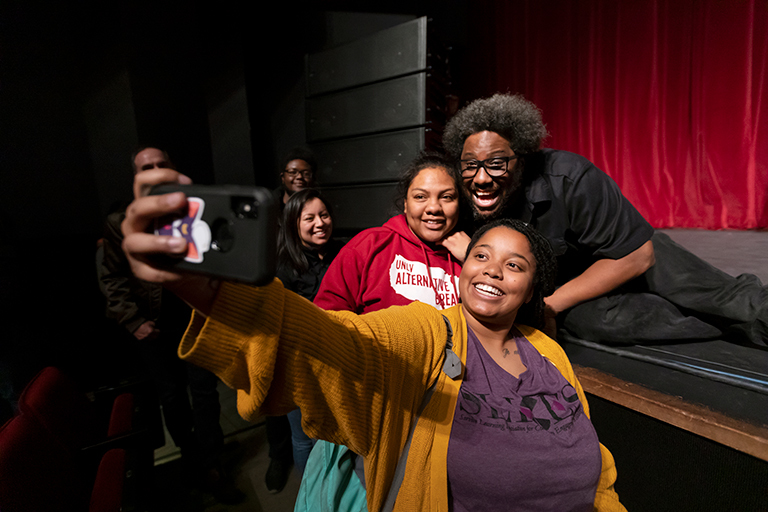 UNLV offers a range of civic engagement opportunities as part of the learning experience, where service learning is tied to academic course content and helps fulfill a community organization need. From heavenly bodies to the human body, our faculty and students are making new discoveries, solving critical problems, and finding ways to help us better understand ourselves and the world around us. 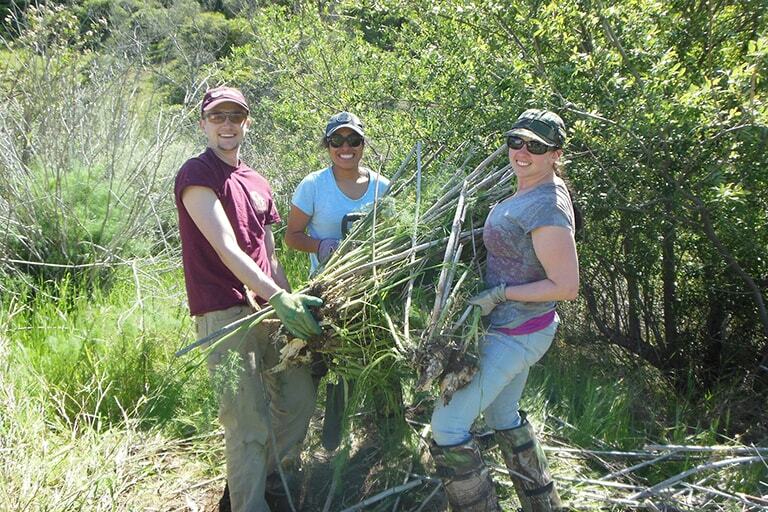 UNLVolunteers is a student-led organization whose mission is to learn and serve with the community to promote awareness and positive social change by providing and promoting meaningful service opportunities for UNLV students, faculty, and staff. 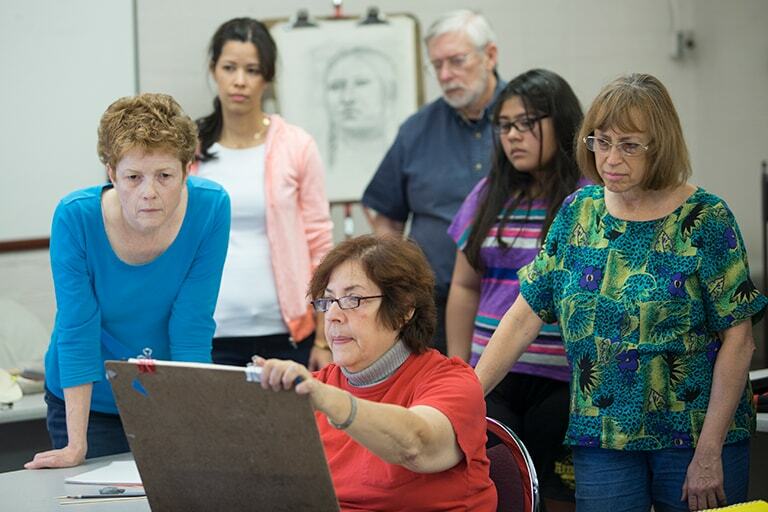 Through monies awarded by UNLV or by private donors, scholarships help students help the community through. 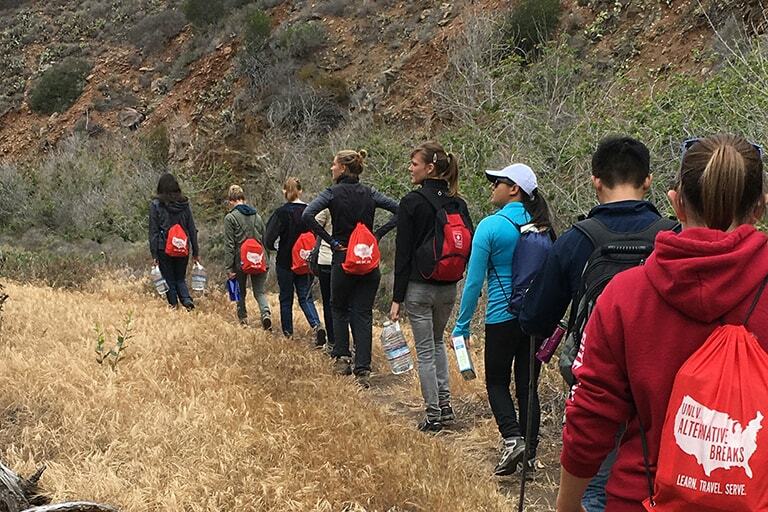 Members of the campus and external communities are forming wonderful partnerships for the greater good. Find out about the many ways to connect and collaborate and make a difference for our students and community. 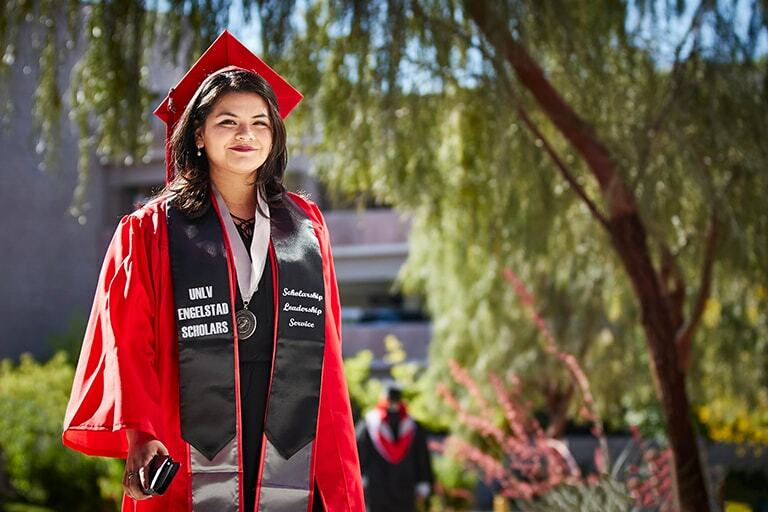 UNLV’s Career Services assists employers in hiring UNLV grads and interns, and offers resources and support to students and alumni through all stages of their career development. 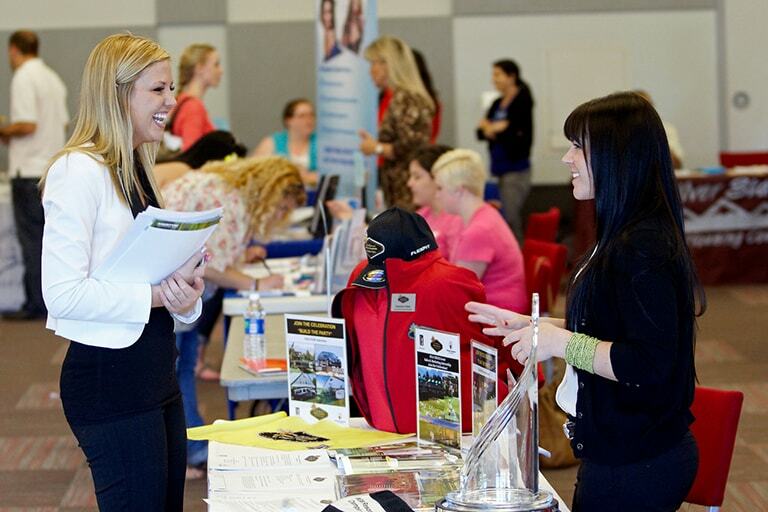 Sign up for networking and other options and explore ways to reconnect. Whether for personal enjoyment, professional development, or credit, incredible learning opportunities are available at UNLV. Contact our researchers when your company or nonprofit needs analysis by one or more of our experts. Organizations may want to consider partnering with faculty to build a community project into the curriculum of a course. 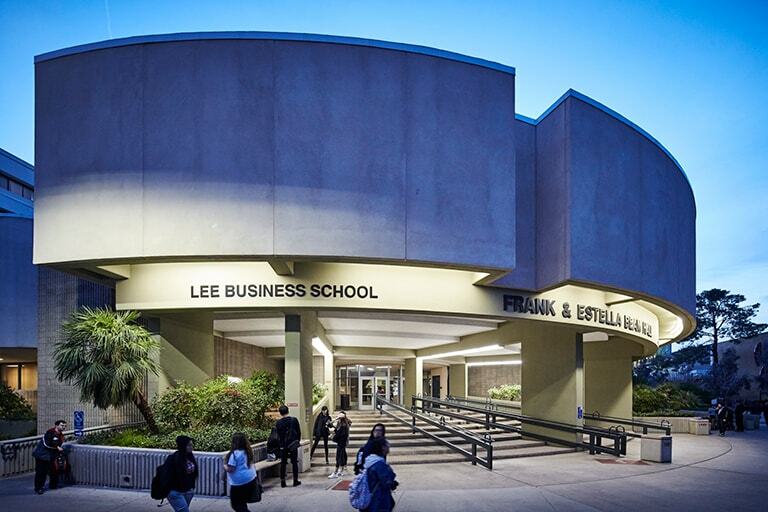 UNLV hosts dozens of lectures, exhibitions, performances, games, and other events each year and welcomes the community to attend. 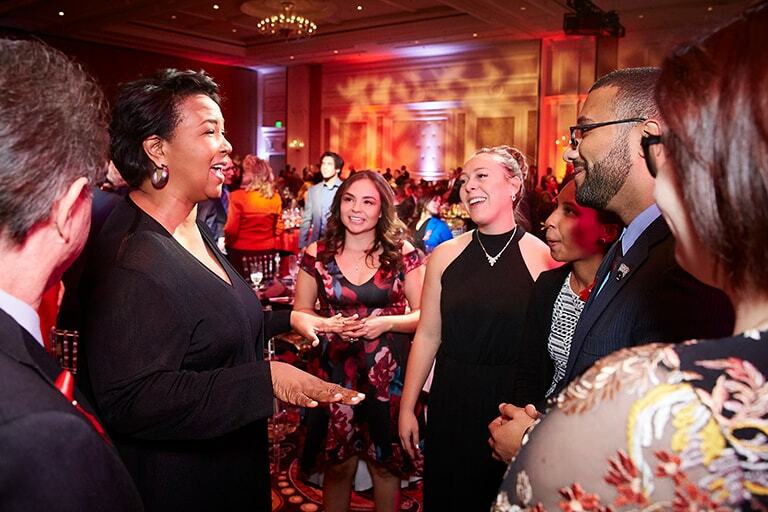 UNLV’s Office of Community Engagement seeks to support, facilitate, and promote collaboration, partnership, and engagement between the university and its many communities. 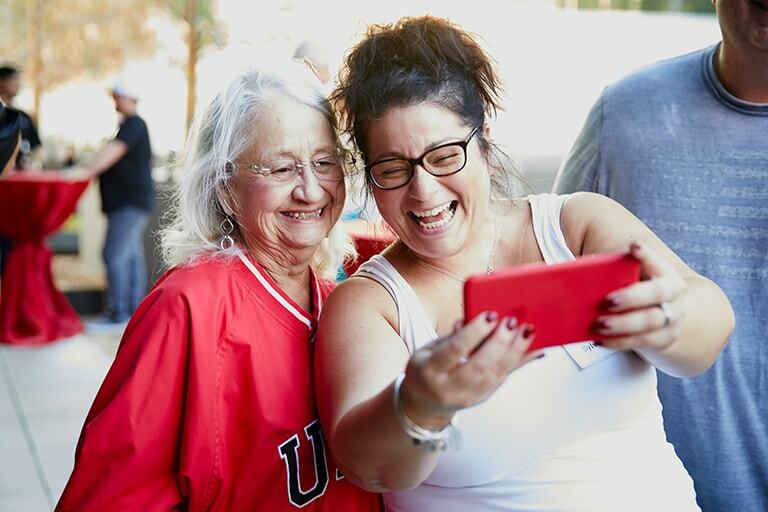 The Division of Philanthropy and Alumni Engagement connects with individuals, alumni, foundations, and corporations to build support of UNLV and strengthen our mission of teaching, research, and public service. 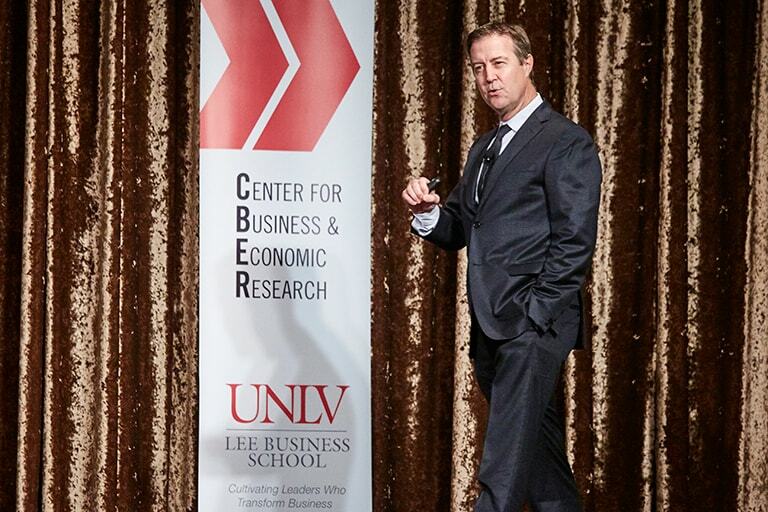 UNLV is a clearinghouse for business leaders and entrepreneurs looking to start, grow, or expand their businesses. The office promotes economic development in the community and state and supports faculty and staff as they develop intellectual property. 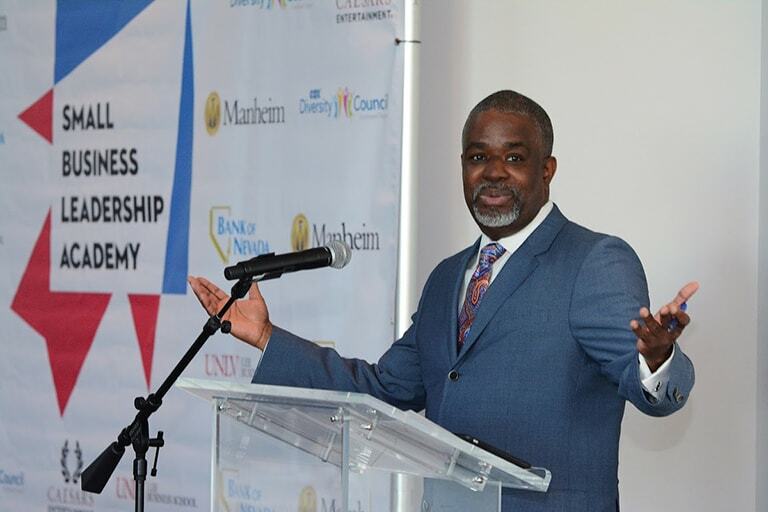 Learn about the small business development assistance provided to the local community and the surrounding region. 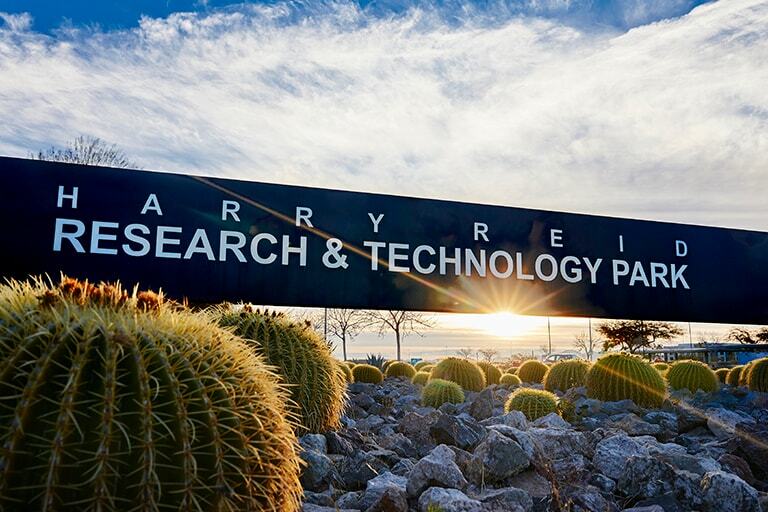 The center promotes the teaching, research, and practice of entrepreneurship in Southern Nevada. 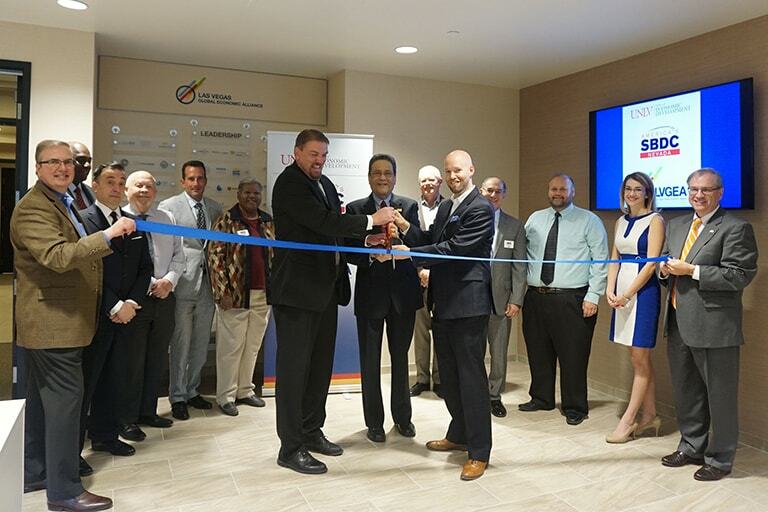 The center collects, analyzes, and disseminates information on the economy and Nevada businesses. 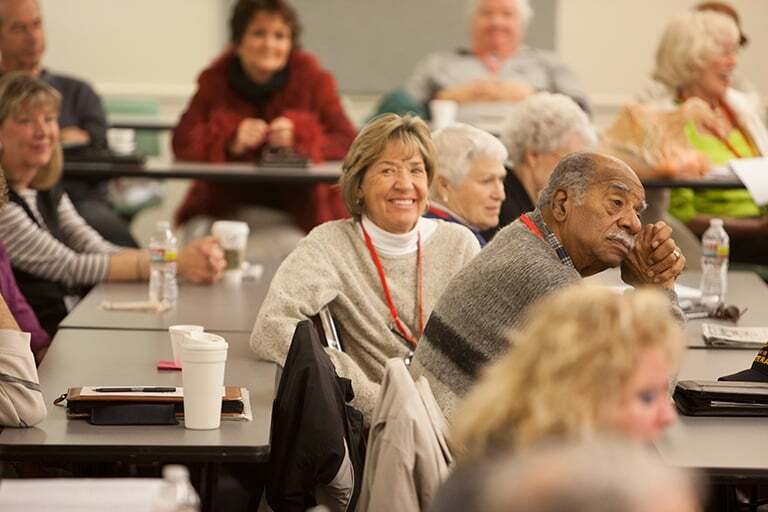 The institute is committed to advancing the real estate profession by offering programs and services such as real estate certification, online mortgage training, and networking opportunities for industry professionals. Ed outreach offers customized programs for training, retraining, and upgrading skills of employees. They also provides professional services such as data collection. UNLV is committed to creating a more diverse supplier base while maximizing resources and strengthening economic development. Small, minority, veteran, or female business owners can access business opportunities with UNLV through the Supplier Inclusion Program. We welcome the community to visit and experience everything UNLV has to offer.